The Pas and Area Animal Shelter is having a beer and bacon run for underachievers on Saturday July 28th. The event will take place behind the Roy H Johnston Arena and participants can take part in the 3K route and enjoy some beer and bacon. Early bird registration is only 40 dollars for adults and the early bird sale ends on July 14th. 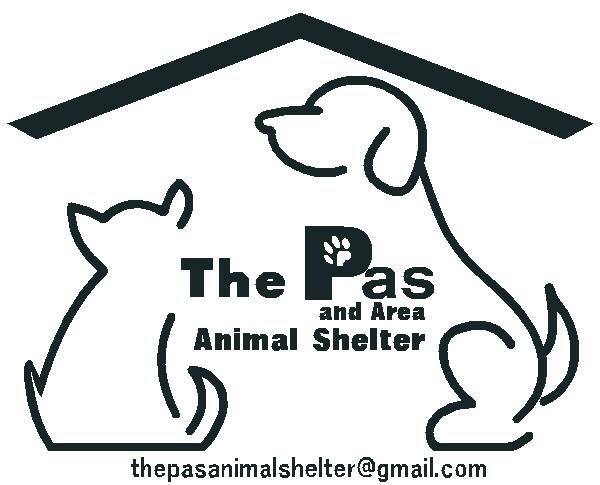 A link to the registration and more information on the event can be found online at The Pas and Area Animal Shelters Facebook group.